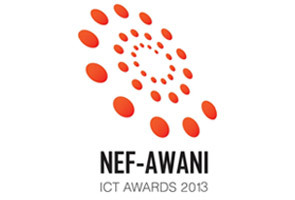 KUALA LUMPUR: The Malaysian Association of Bumiputera ICT Industry & Entrepreneurs (NEF) announces the NEF-AWANI ICT AWARDS 2013 Top 5 contestants. The NEF-AWANI ICT AWARDS 2013 gives recognition to deserving Bumiputera companies via an integrated media platform. It comprises of two main sections, The ICT Category and People’s Choice Category. 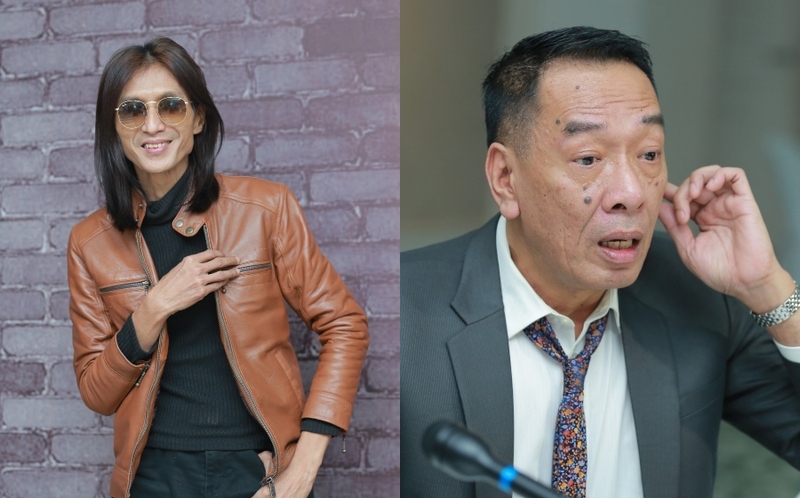 The Top 5 Bumiputera Technopreneurs in the 7 categories of the ICT Awards has to undergo a pitching session and will be aired on Astro Awani 501 Channel. NEF-AWANI The Pitch! , a reality program series takes cameras behind the closed doors of the pitching sessions as the finalists will go head to head to win the hearts of professional judges of the ICT & Creative industry. For the People’s Choice category nominees are selected based on the their popularity and the impact they have on people’s lives. The voting process for People’s Choice award is done on the NEF-AWANI ICT Awards JOOTA page (www.joota.com) starting from 17 October based on 100% public votes. Tahun lalu milik Afrika Selatan, adakah tahun ini peluang Amerika Latin?